Built to monitor and analyser heart rhythms, the Defibtech Lifeline AUTO Fully Automatic Defibrillator automatically delivers a shock without intervention if required and offers all of the necessary features to provide the most cutting edge treatment for sudden cardiac arrest. Despite being at the forefront of technology, the Defibtech Lifeline AUTO is designed in an unintimidating style and is simple to use, meaning that even non-medical users can effectively save the lives of others. Advanced ECG analysis algorithms and digital signal processing techniques have been incorporated into this product by the experienced and multi disciplinary team that built it. The product exceeds the American Heart Association performance recommendations. This further gives users the confidence that the right treatment is being delivered. 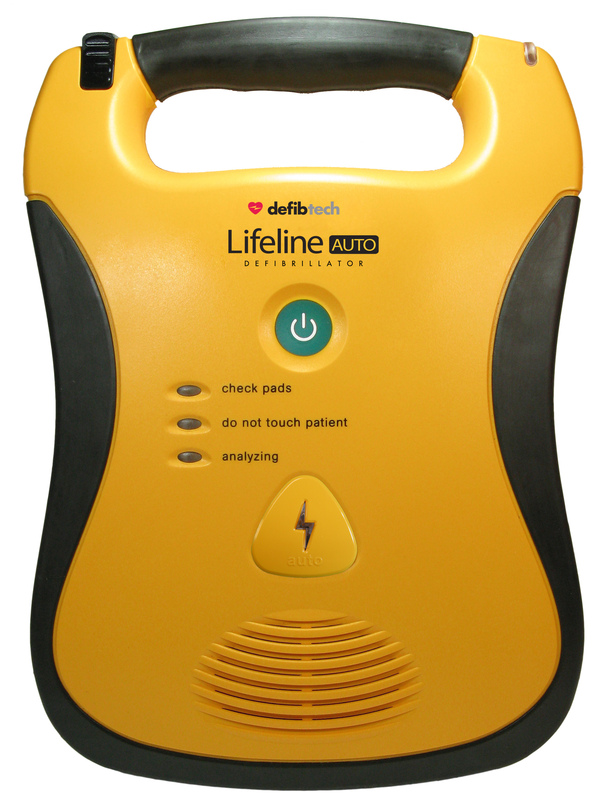 The Defibtech Lifeline AUTO also uses advanced biphasic technology, including the most studied biphasic shock waveform, and automatically adjusts the shock delivery to the person's individual needs. For first response professionals like police, fire, and EMS, the Lifeline AUTO is standard equipment. For schools, offices, malls, factories, and public places, it's becoming as vital as a fire extinguisher.